There is a public Wilson's carpark across the street from Mister Percy. Discounted parking rates are available for Mister Percy patrons! Simply collect your Wilsons carpark ticket on entry, show the entry ticket to your server upon paying the bill and we will hand a discounted exit ticket to you. The light rail stop 'Convention' is located a two minute walk from Mister Percy. Mister Percy can be reached by crossing through the Wilson's carpark. A bus stop connecting Mister Percy to Central station can be found in Harris Street, right around the corner. 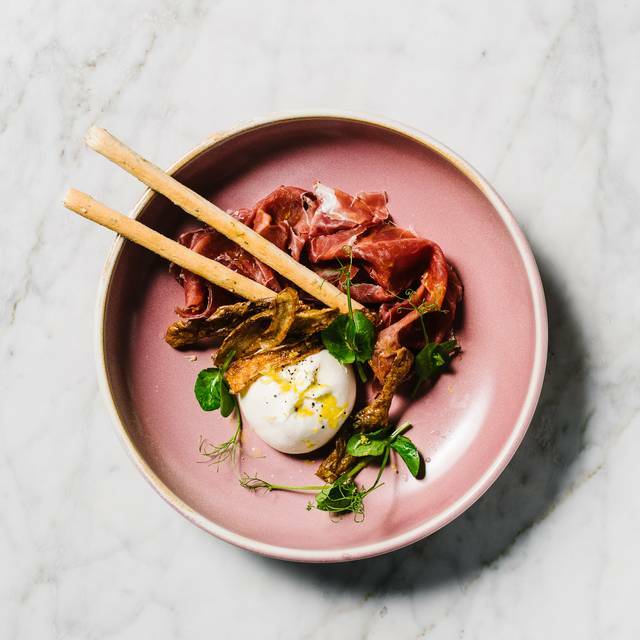 Mister Percy is an intimate space at the front of this former wool-store, reimagined by renowned interior designers, Luchetti Krelle, to incorporate an eclectic bistro-style aesthetic melding vintage décor with modern taste and sensibility. 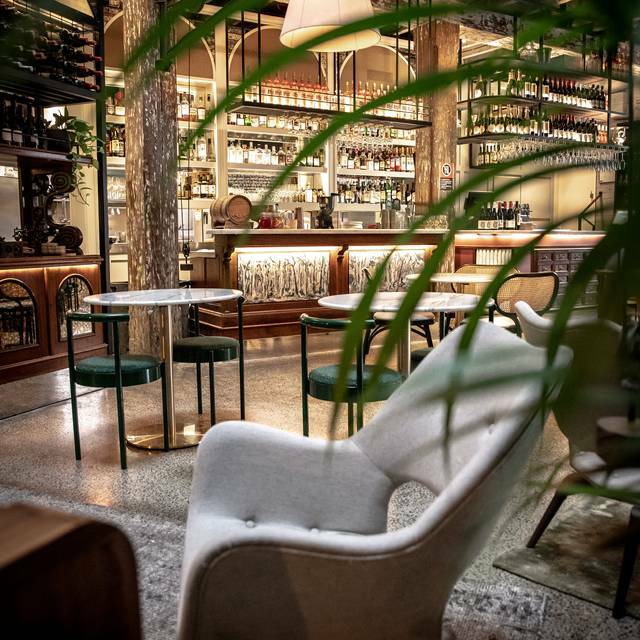 Comfortable lounge furniture in a mix of plush fabrics, leathers, and cane bark will feature beside Venetian-style painted pieces in a palette of greens, red, blues and pinks, inspired by Australian gum trees. Private dining is also available for group bookings with a special menu. We had great food and excellent service. The sommelier was very knowledgeable. The food and service were amazing. We loved the atmosphere of the place. Hands down the best restaurant in the area. 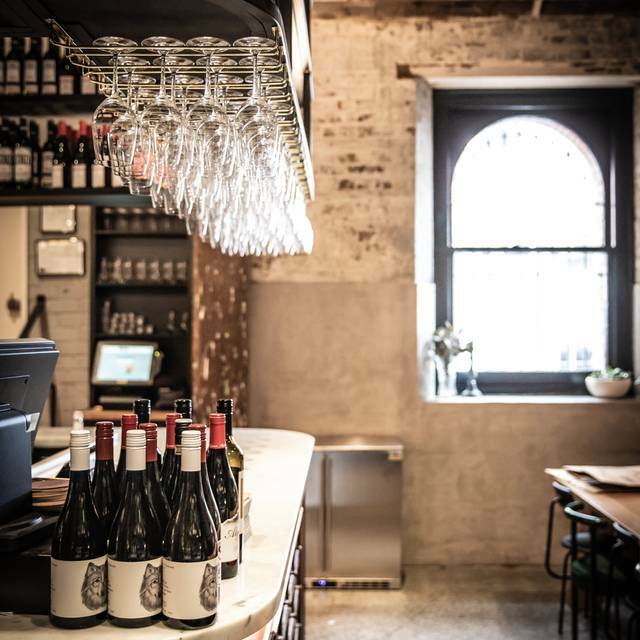 Excellent wine list, the food is always fresh and interesting, the meals are hearty and it's just got an overall good vibe. Pinxtos make everything in life feel better! Great food from a small menu designed to share. Only problem is the high table chairs are not designed for short people! Wine list has a lot of interesting wines. Our table of 4 had a fantastic time and will definitely come back. This place is a little gem! It’s intimate and funky. Then food is great and service super friendly. 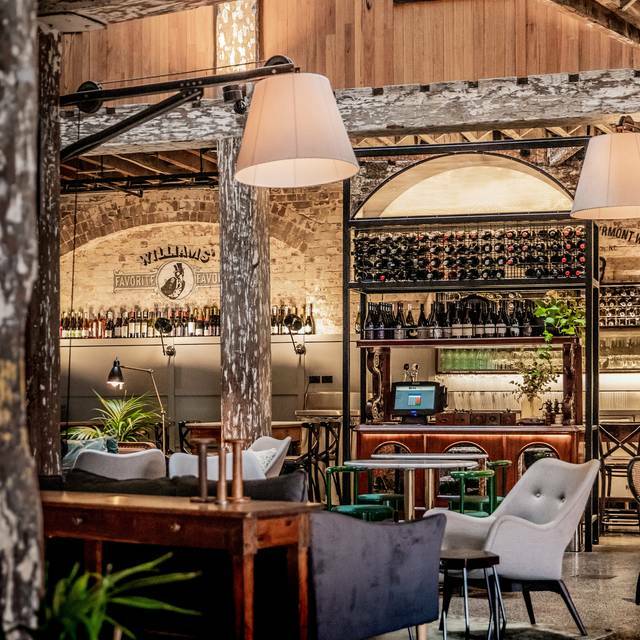 Mr Percy is in a beautiful old building a stones throw from Darling Harbour, the building has been beautifully restored and showcases the 130 year old wood beams. The staff is friendly and attentive and the food is excellent, I highly recommend the oysters with the tobacco emulsion. The staff were very helpful and friendly. The food was beautiful my presented and delicious. The portions were great and we shared 5 smaller dishes between two of us which was perfect. Would absolutely love to come here again. Great vibe and aesthetic. My wife and I went here for dinner for Valentines day and the experience was great. 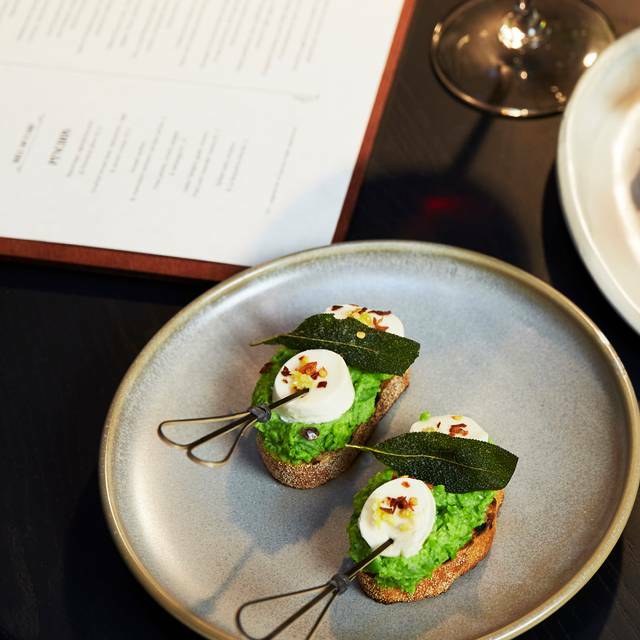 Delicious food, amazing cocktails, great wine list. Despite the restaurant technically being the lobby of a hotel, it certainly didn't feel like it. Patrons coming and going went unnoticed, and the general decor and fit out was a great use of space. Venue is absolutely beautiful and service was fantastic. Very few vegetarian options and the pasta I had was undercooked which was disappointing given it is quite an expensive restaurant. Great atmosphere, funky furniture, great staff. The only problem we had was our mains were cold. When mentioned to the staff they gave us one complimentary dessert. Will try again and hopefully that won't arise. Otherwise enjoyed our night out. Wonderful place! We celebrated NYE here, it was a great choice. Definitely visit if you’re in Sydney. excellent service and food great place for a quiet drink and bite to eat. excellent cocktails! Dining with family friends who I hadn’t seen for 10 years. It was a special dinner and the service and good food was perfect. Really interesting and delicious food, great staff, quiet and quirky space. We'll be back! Visited Mr Percy for pre-concert dinner with friends. We ordered a few different plates to try and all were very nicely presented and tasty. Would have loved to go another round, but alas, we needed to leave for our concert! So....we will definitely be back ! Recommend the mint pea and cabbage salad.... YUM! We really loved our meal at Mr Percy. All the dishes were delicious and the service was stellar. I took my husband to Mister Percy for his 40th birthday dinner. It was fantastic in every way - ambiant, relaxed, beautifully designed, amazing service, delicious cocktails, great wine list, wonderful food (with a seafood focus) and most of all the service was impeccable. Loved it and can't wait to go again soon. Service was fantastic, ambience was dim and intimate. Seating was great. Food was fresh and well presented. 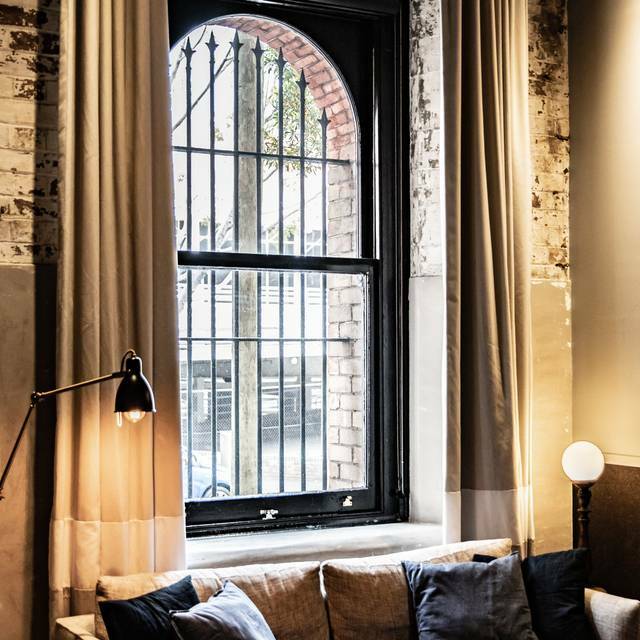 We stayed at Ovolo and dined at Mister Percy for our wedding anniversary. The atmosphere was beautiful, the food was delicious and the staff were friendly and professional. I could not recommend the restaurant more! We thoroughly enjoyed the food and local chardonnays we chose from Mudgee and Orange whilst dining with friends at Mr Percy. The menu was unusual and exciting and the food was really, really delicious! We’ll definitely go back! Dined at Mr Percy twice in one week and loved the food and service. The drinks are amazing such a creative variety. We live close by and were delighted to discover that the restaurant is terrific. 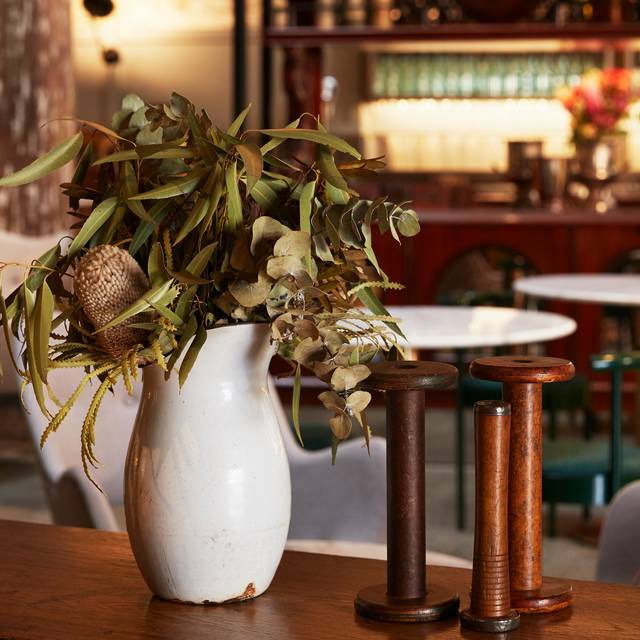 A boutique restaurant in a boutique hotel. It's got a lovely, relaxed & cozy ambience (and weaves in history), great food (light, tasty, interesting with obvious lot of thought going into it), extensive wine list and excellent service (professional and friendly). Absolutely delicious and loved chatting to the knowledgeable staff about the wines. Looking forward to returning in a couple of weeks! 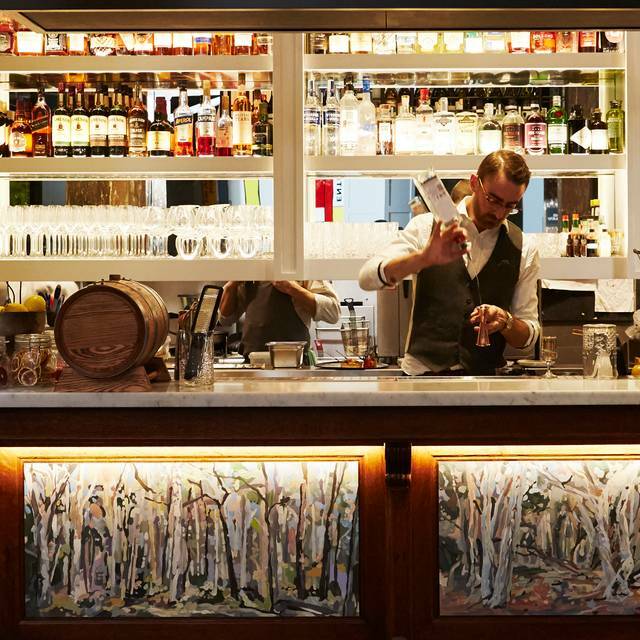 The finest hospitality service I have experienced in Sydney in the 2 years I have lived here. We arrived 45-minutes late to our booking and were rushing to the theatre. The staff were aware that we were heading to the show at the Lyric theatre about a 5-minute walk away, and immediately advised that they were busy and there were also others heading to the show that we were not guaranteed that they would be able to prepare and serve our meal within the 15-20 minutes that we had before we had to leave to make it to the show. We were so impressed when they just made it work for us. A beautiful dinner and cocktail in a unique atmosphere that was the perfect start to the night. Thanks to all the staff at Mister Percy. such a cool place, ambience / setting is great i think being inside the Ovolo hotel at Pyrmont adds to the atmosphere. The menu is not extensive but it works. 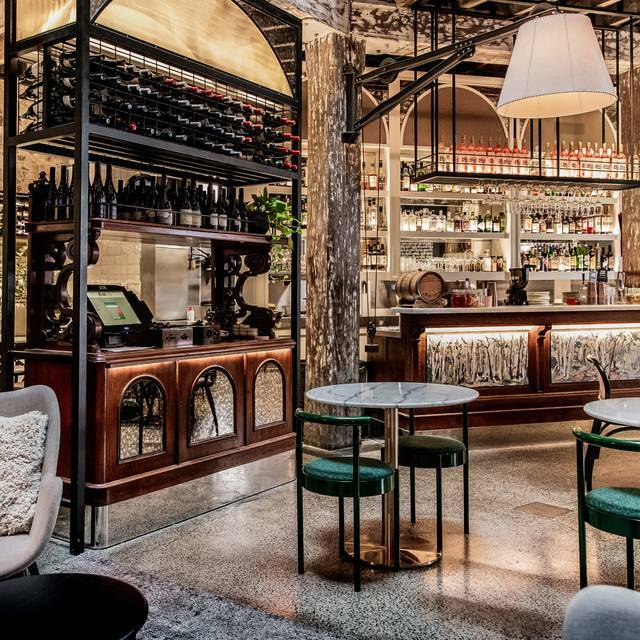 The feel of a Melbourne, off the beaten track gem ... great food, outstanding service and we felt like we had been transported back to a 1950's NY/Gotham City style ambiance ... highly recommended! great food, freat service, great wine, great room! Great atmosphere, the menu is suited for sharing. The hummus was so delicious! A must try! Fun, accessible, great food, interesting wine and eye catching design!